Mohammed Ali A. Hashim Al-Battat was born in Iraq in 1959 and plays the violin and viola since the age of 12. He graduated from the Institute of Fine Arts in Baghdad in 1979 (Diploma), from Baghdad Academy of Fine Arts in 1991). 1976 he joined the Iraqi National Symphony Orchestra. In 1980, he worked as a music teacher at the Institute of Fine Arts. viola instructor and the concertmaster of the orchestra. 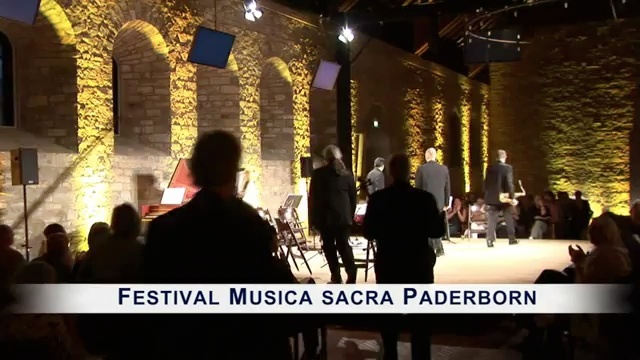 he attended the Osaka International Chamber Competition in 1993. He composed 25 modern songs, which were produced as a CD in Germany. 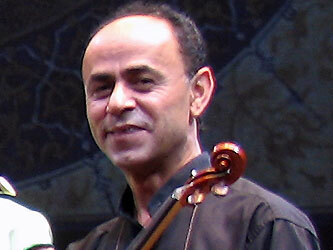 Mohammed Ali A. Hashim Al-Battat joined Ensemble Sarband in 2005.